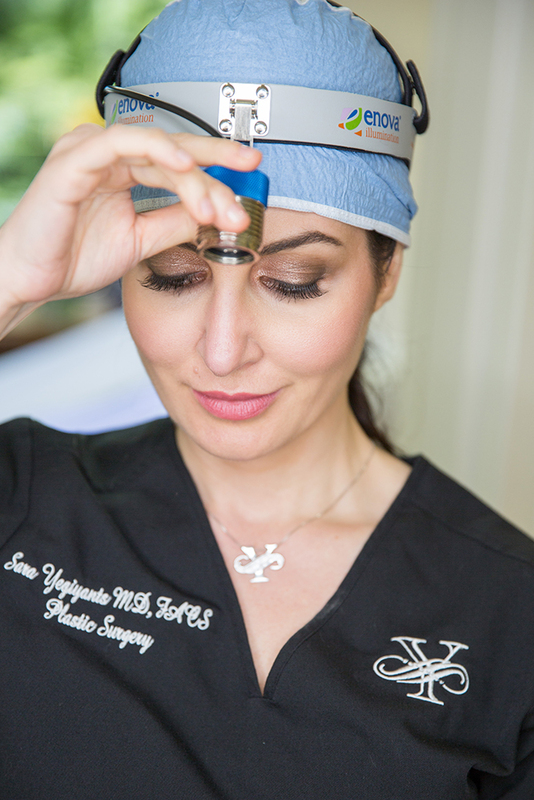 Sara Yegiyants, MD, FACS, a triple board-certified plastic surgeon, started her practice with the belief that everyone deserves to look and feel their best. She performs plastic and reconstructive surgery, as well as offers MedSpa treatments to improve and enhance the appearance of people living in Santa Barbara, Santa Maria, Ventura, CA, as well as the surrounding areas. 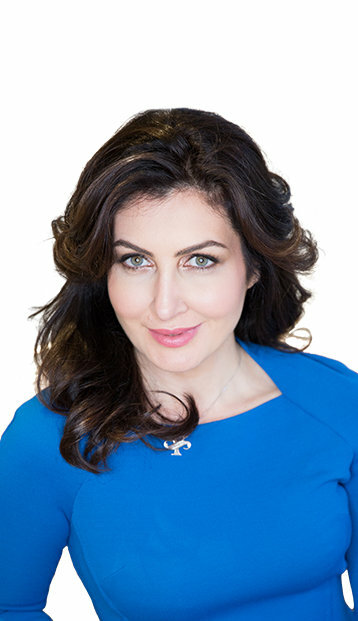 Using the most advanced techniques, Dr. Yegiyants is skilled in restoring or creating an aesthetically pleasing appearance for treating men, women and children. She offers a broad spectrum of cosmetic options, including facial surgeries, body contouring, and breast enhancement, as well as reconstructive procedures to allow people to achieve their desired look. Many of the procedures and treatments are performed in our offices in a relaxing atmosphere to make this a very positive experience. We hope our website provides you with the information you need to explore your options with plastic and reconstructive surgery, along with MedSpa treatments. Please take some time to find out more about our practice and what we offer. The next step is to schedule a consultation to begin your journey towards the look you want and a new and positive self-image. The consultation gives us the opportunity to get to know you and what you want. From there, we evaluate your areas of concern and then customize a plan to restore a younger looking appearance. We look forward to setting up your complimentary consultation today.